When you take a close look at this picture you might ask yourself, 'that's a whole lot of tiny chairs, right?' You'd be correct. But they're not only tiny chairs, they're tiny chairs with stacks of awesome books, magazines and other publications on top- and this display is a perfect example of how innovative Reed Space NYC is as a lifestyle store. 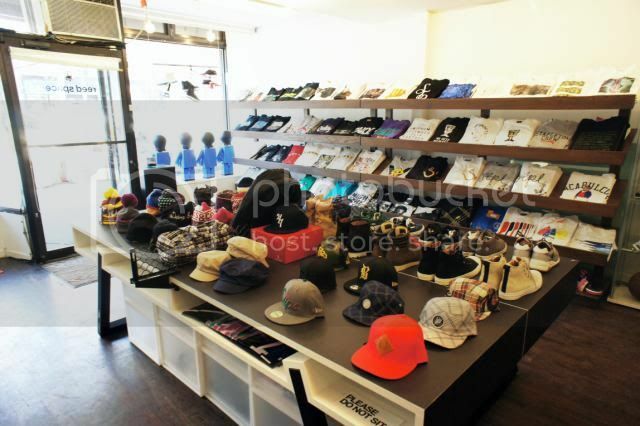 They've been selling some of our favorite brands like Fragment, Medicom, Headporter and Converse since 2003 when Jeff Staple (the guy behind Staple Design and those Nike Pigeon SBs that caused a small riot in the streets) opened the store on the Lower East Side of Manhattan. Reed more about Reed Space after the jump (see what I did there?). In 2006, Reed Space opened a Tokyo, Japan store and later opened another NYC location. 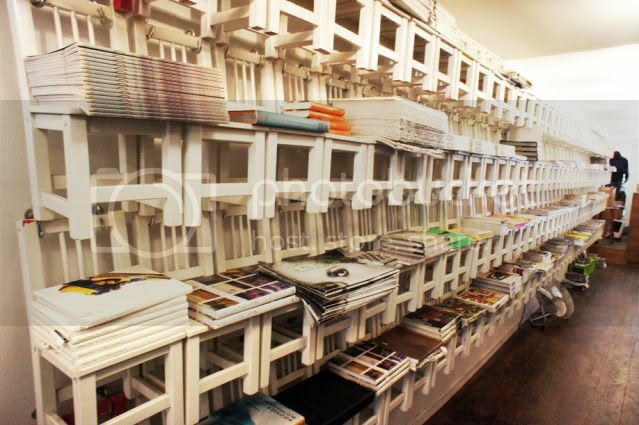 The staff is low key and knowledgeable but what we really like about the store is its huge selection of print media. They have a hand picked selection of some of the best photography, streetwear and lifestyle books and mags available... our credit card would be maxed out before we're satisfied there. 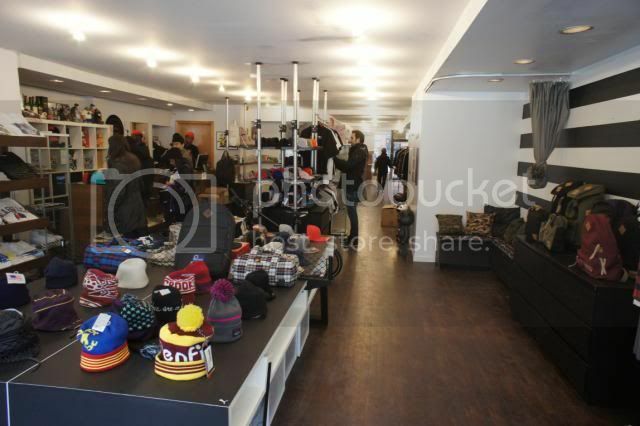 We mentioned some of the brands above, but to give you a couple more examples- Reed Space is the only place in NYC that we can think of that carries the Fragment x Kangol collaborations or that stocks the Headporter+ clothing line. Also, since Headporter closed its doors several years ago, Reed Space has played host to several of the Headporter accessory lines. They also stock the super high end technical outerwear line Acronym. Its really an awesome store and even though its out of the way from your usual shopping route, we strongly recommend you check it out and spend some time with the magazines and exclusive brands inside.